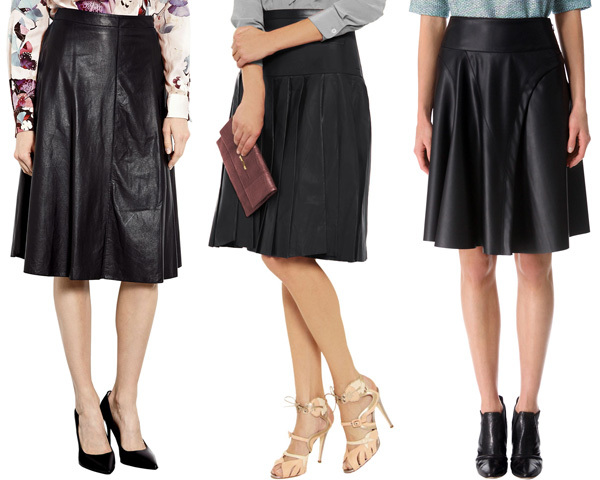 Article briefly illustrates the four different but popular types of skirts. It also points out why the apparel has and will always be among the most sought after in women’s fashion. We cannot put a precise finger on the period but skirts have been around for quite some time. In today’s article, we are going to look at the four of them that have surely made their mark in the latter half of the 21st century. 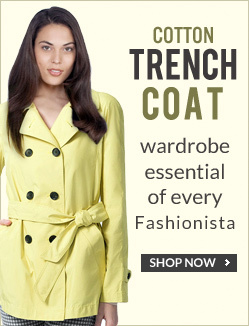 This coveted garment is always relied upon when one wants to enhance one’s curves, look slimmer and chic. It has not failed in boosting the confidence of women worldwide. We call it timeless because this body hugging clothing has never failed to flatter one’s figure and make the most out of one’s accessories. Looking for some adventure and boldness then do try our paneled mini apparels. The variations would be genuine lambskin leather and look great when paired with the right tops and other accessories. Most commonly associated with school girl type of dressing, pleated garments have made their presence in fashion as well. The pleats in the apparel provide functionality (allow for greater movement) as well as displays a very individualistic style on the wearer. If you are looking for something eccentric and bold, then try wearing metallic skirts. These will do well when you are attending a costume party or a futuristic party. On a conclusive note, we cannot point out whether one skirt is better than the other, as each have their merits and demerits. From our experience, we can just say that one has to learn from trial and error; after all, we all have unique personalities. Hope you have enjoyed reading our article as much as we have enjoyed researching and writing for you.